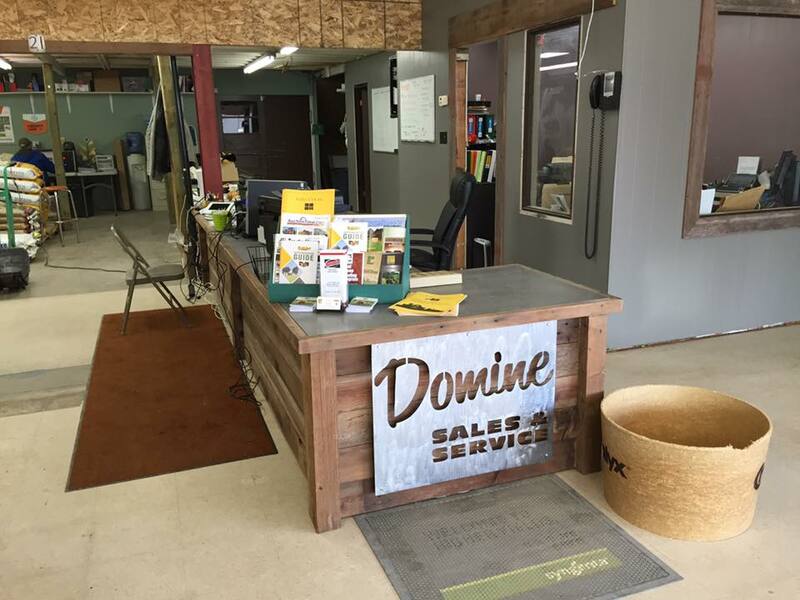 Domine Sales and Service is a local family owned business here with your farm and ranch supply needs. 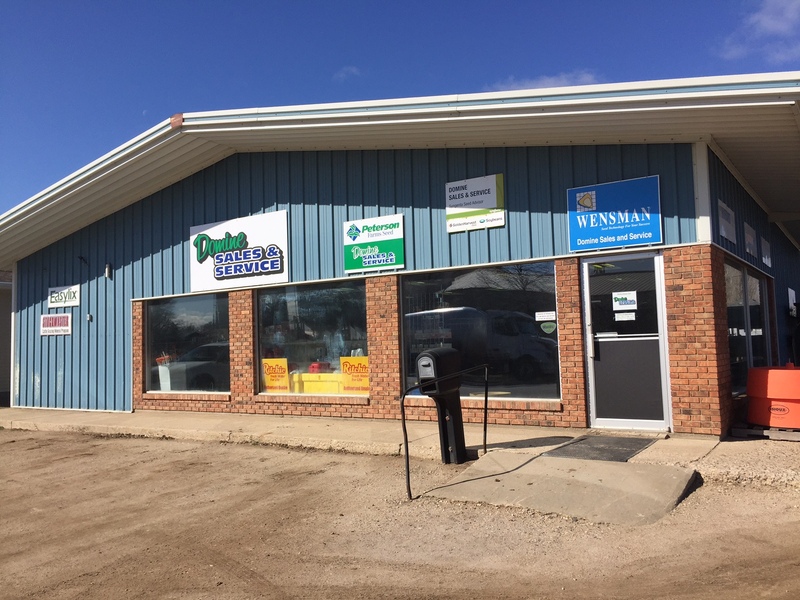 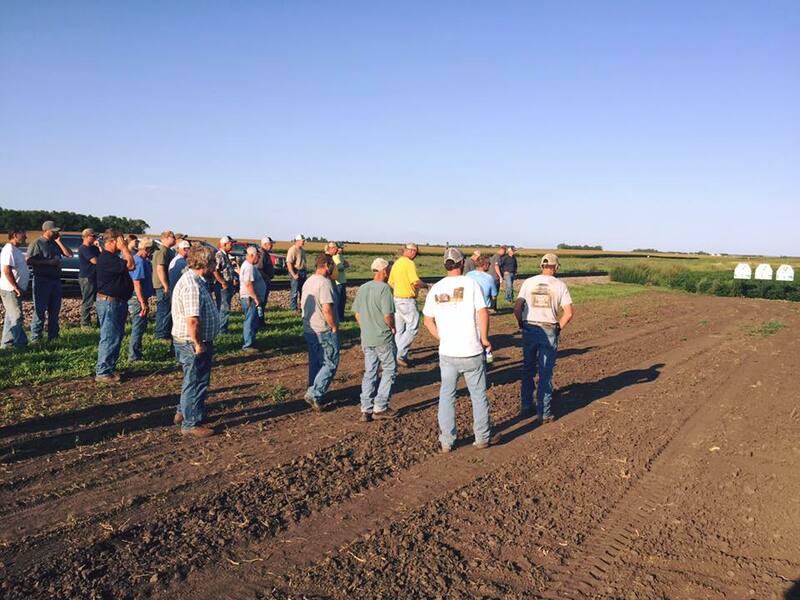 We proudly serve the Oakes, ND and surrounding area. 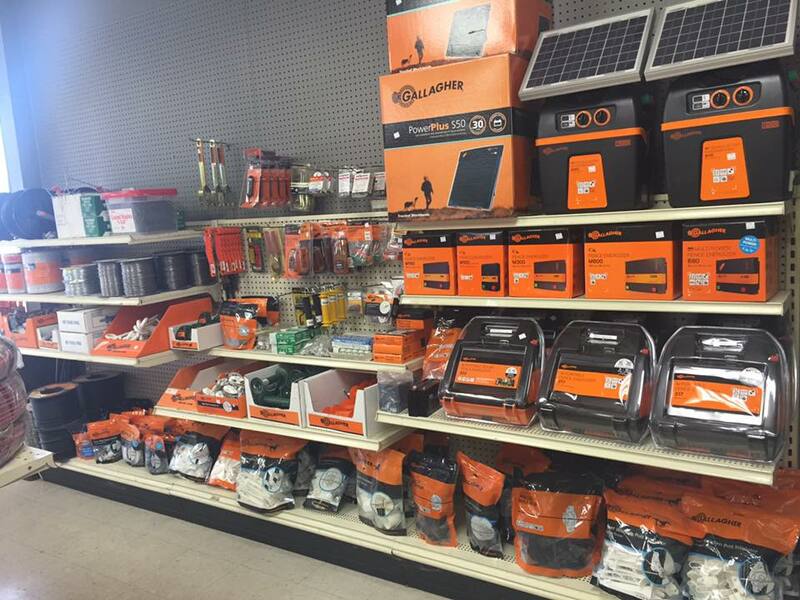 Stop on by and see what we can help you with or just to say hi!